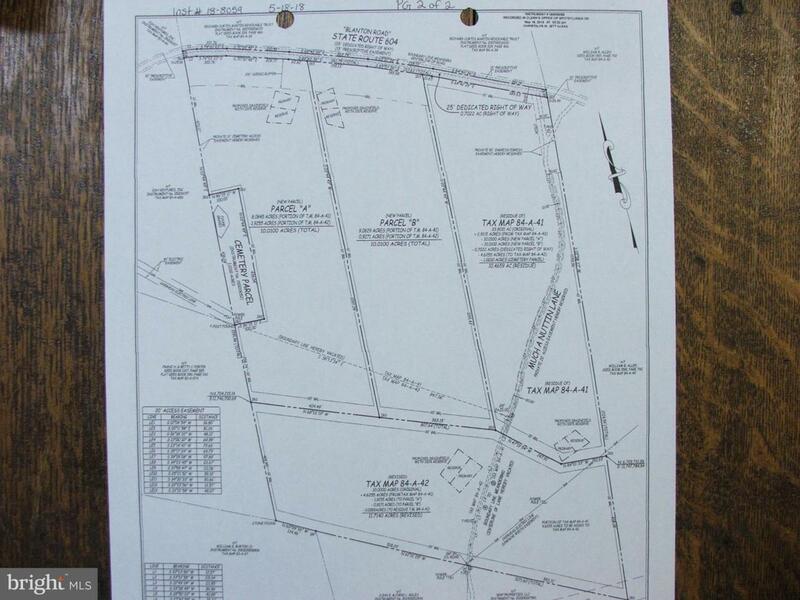 "FOX VIEW ESTATES", Parcel-B, 10.01 Acres, wooded lot located on Blanton Road in Spotsylvania County and lying just west of Caroline County. Close access to I-95 exits 110 and 118. Conventional drain field site with certified soils report. Privacy you can afford.